Wuhan is the capital of Hubei province in Central China along the Yangtze River. The numerous lakes and decent sights within the city allow for some breathing space between towering buildings. 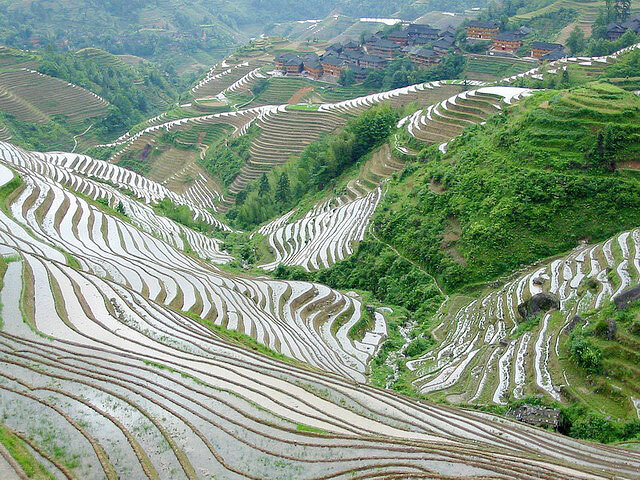 Travel in style on these exclusive private tours of Guilin below, from the metropolitan city of Wuhan, with best price and high quality service at Guilinholiday.com. Guilin is really the paradise of hiking. 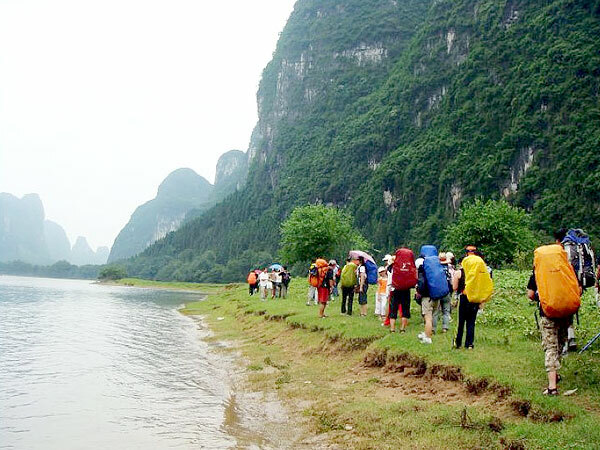 Hiking along the picturesque Li River, and around the peaceful Yangshuo countryside, are included in the 4-day tour. 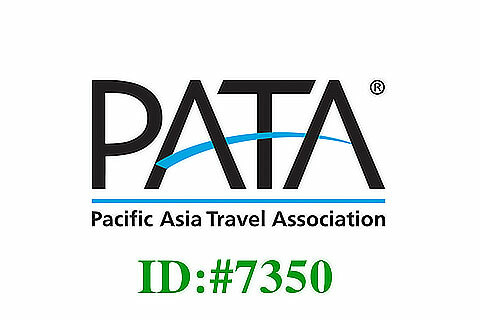 During this 4-day tour, indulge yourself in some of the most impressive natural scenery around Guilin, by hike, cruise, bike and cave exploration.